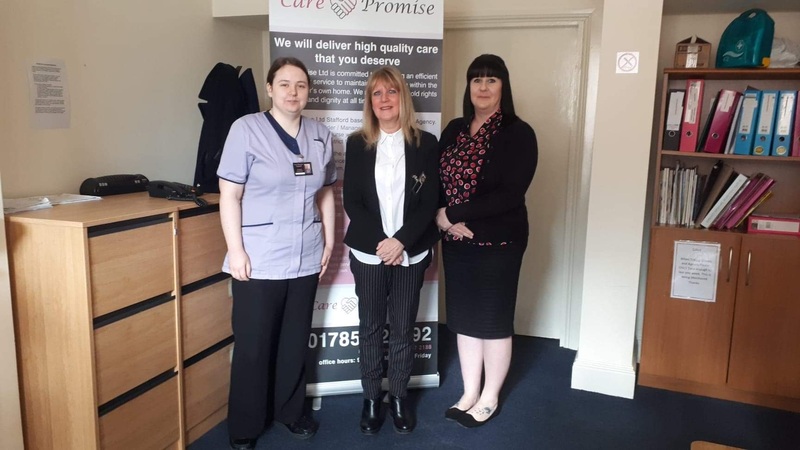 Care Promise is currently looking to expand its Care team; we offer a comprehensive training programme in a supportive and friendly environment. Applicants must be 18 and have access to their own transport. Care Promise is an equal opportunities employer who place great value on their staff.